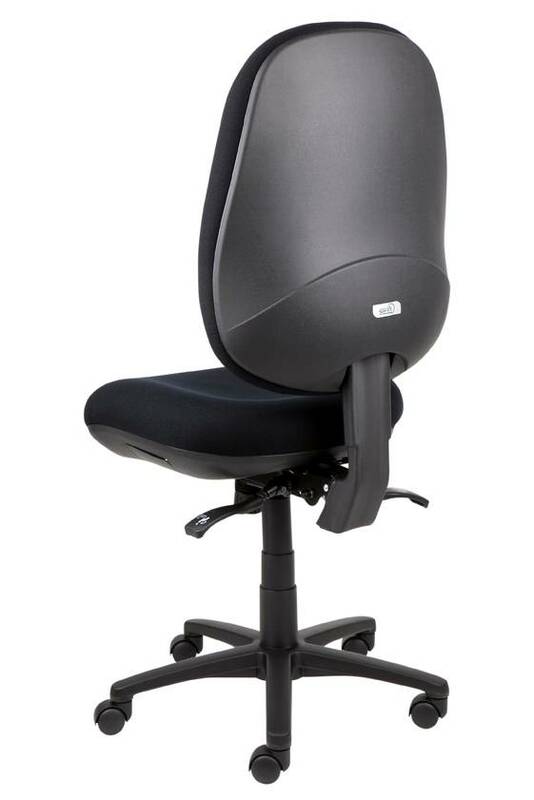 Our best selling task chair range - SitFit - these are AFRDI 6 and GECA approved. 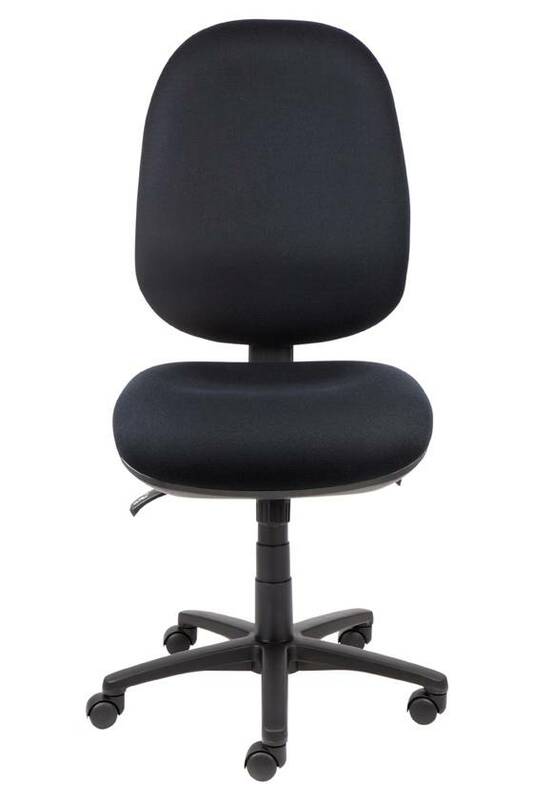 Australian made with a 10 year warranty. 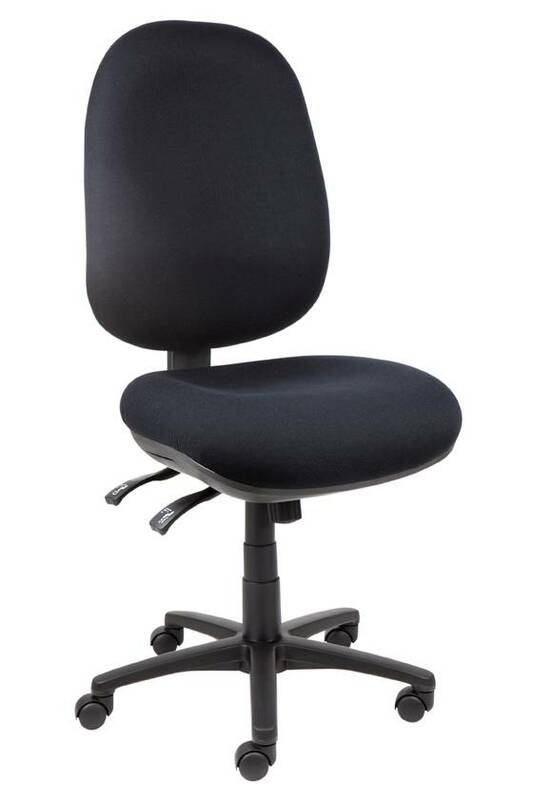 The SitFit chairs come with an extra high back and 2 different seat sizes.